For best color rendition, please refer to single sample image of this artwork in the images above. 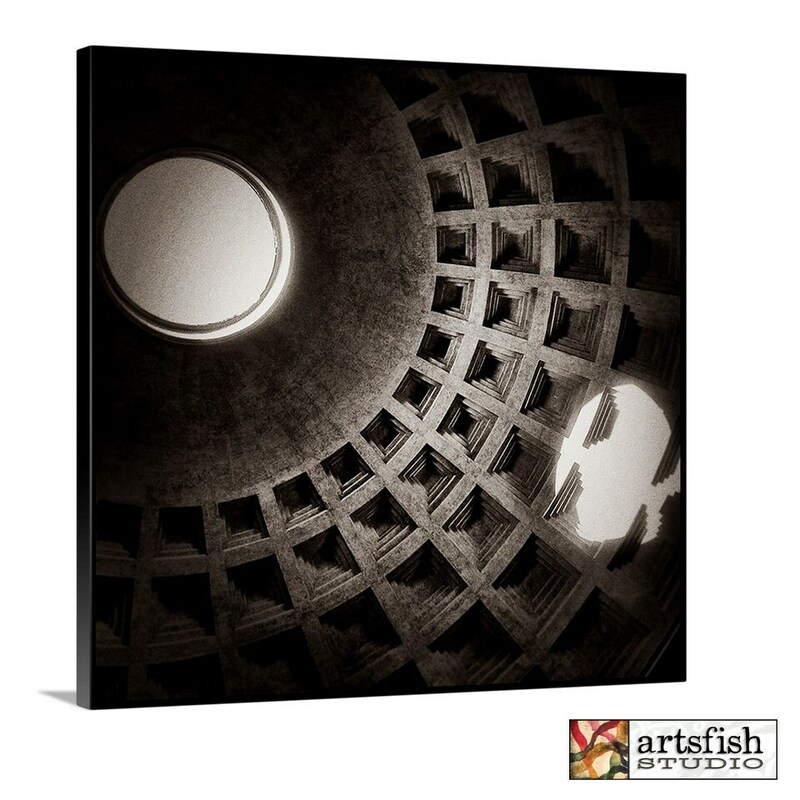 This is a unique canvas gallery wrap photo print only available from Artsfish Studio. 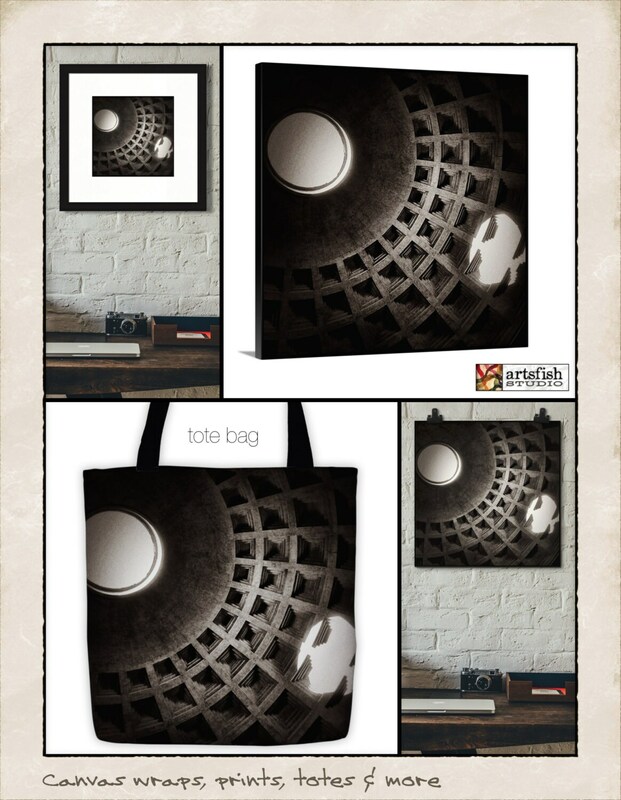 Free shipping is included with the purchase price of all sizes of canvas prints. 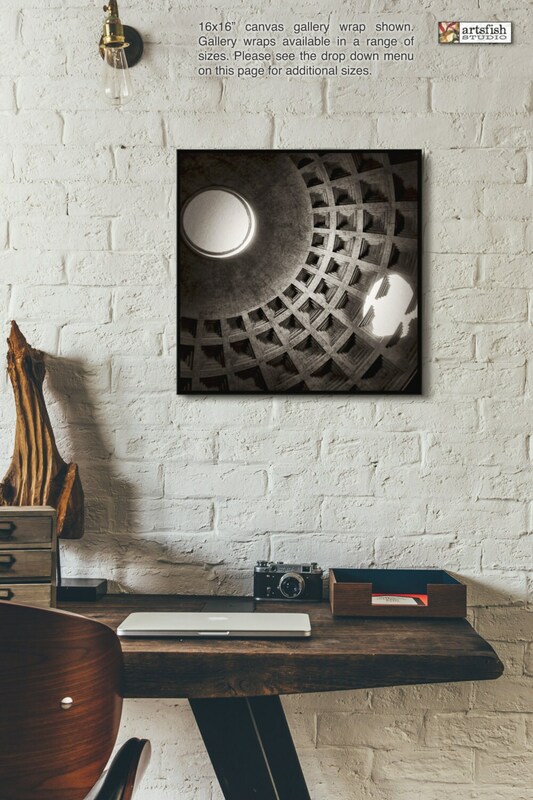 This print is also available framed, or unframed, printed on premium archival paper. Custom orders available upon request. Discounts for sets and groupings. 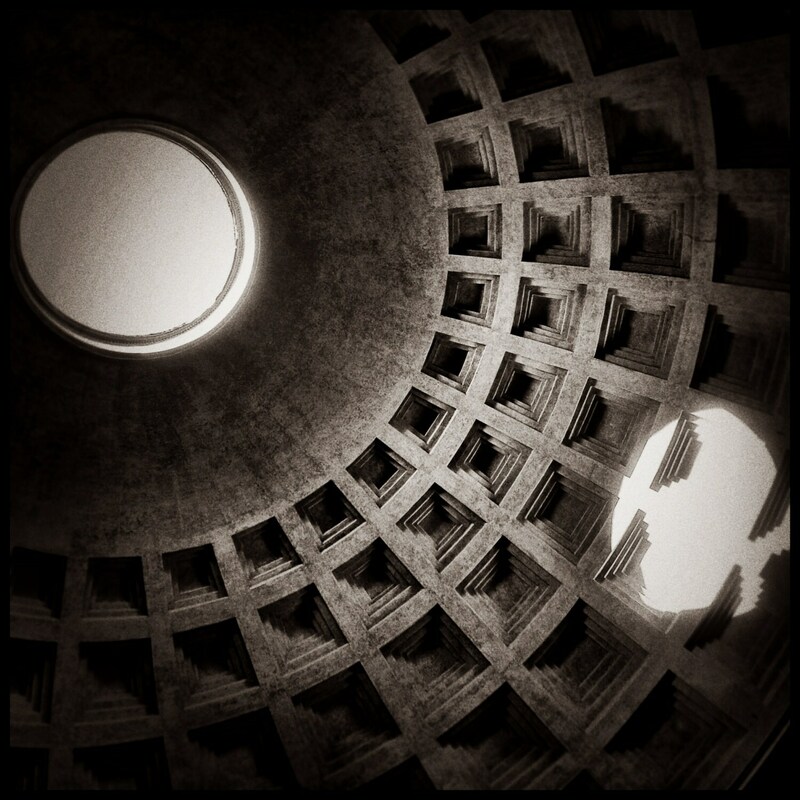 - Ships directly to you in three business days from our partner photo lab. 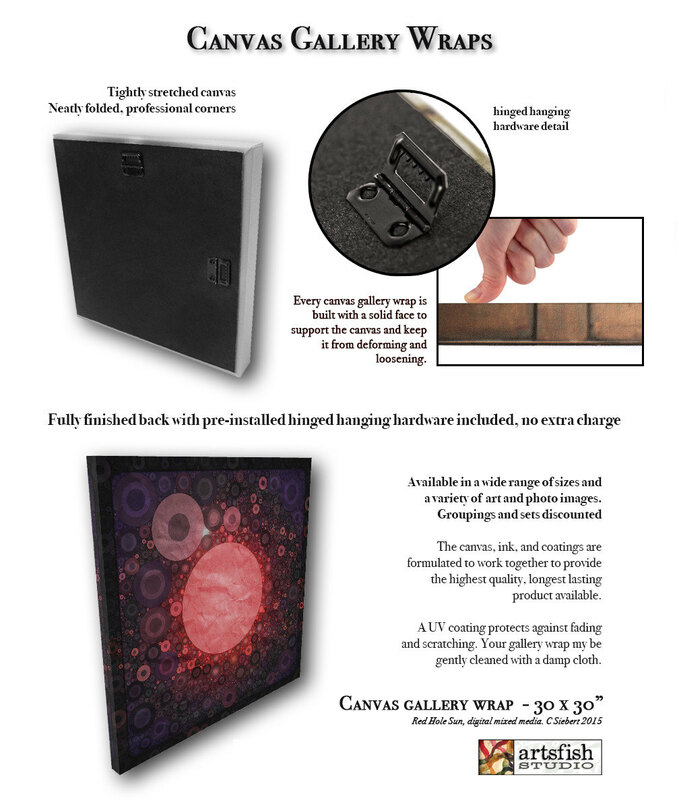 You will find only premium quality materials in our canvas gallery wraps. The canvas, ink, and coatings are formulated to work together to provide the highest quality, longest lasting product available and are UV resistant. Framed and unframed canvas gallery wraps take three business days to produce. Please note: Orders placed over the weekend will be considered received on Monday; the day that we receive your order is considered day zero. For example, if you place your order before 5:00 pm EST time on a Monday, your order is expected to ship on Thursday.